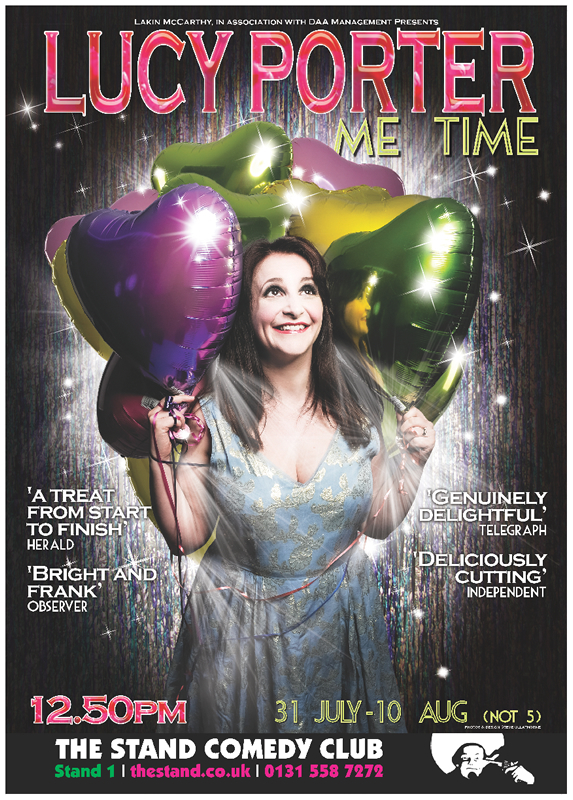 After a successful run at the Edinburgh Fringe, Lucy is taking her new show, “Me Time” out around the UK. Click HERE for booking info & to see if she’s coming to a town near you! Lucy’s back with her 10th solo show! Finding modern life a bit difficult? Maybe you were born in the wrong era. ‘A witty, thoughtful show delivered with winning ease and bucket-loads of charm‘ (List). ‘Impeccably punch-lined anecdotes…genuinely delightful‘ ( Telegraph). Lucy’s play, “The Fair Intellectual Club” will also be on a limited tour in early 2015. Debuting at the 2014 Edinburgh Fringe, the Fair Intellectual Club is a tale of teenage love, friendship and betrayal set at the dawn of the Scottish Enlightenment. Based on the true story of three Edinburgh girls who formed The Fair Intellectual Club in 1717. They recruited other young ladies aged 15-19 with a view to discovering ‘what we might attain unto if we were as industrious to cultivate our minds as we are to adorn our bodies’. Members studied literature, science and philosophy. They were sworn to absolute secrecy, but betrayed by an enemy within who exposed her sisters to scandal. 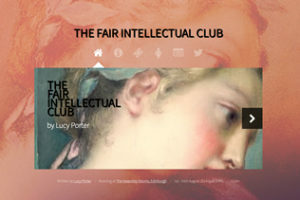 You can book tickets and read more at The Fair Intellectual Club website.